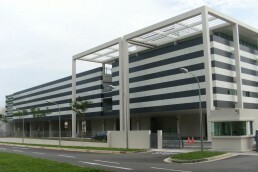 The campus is a bright, airy and semi-modern building with large pod spaces for group work. In 2011, a new Senior building was opened to accommodate Year 10, 11 and 12 students. This wing incorporates private study spaces, nearly 40 classrooms and a new Science, Art, Music and Technology area. 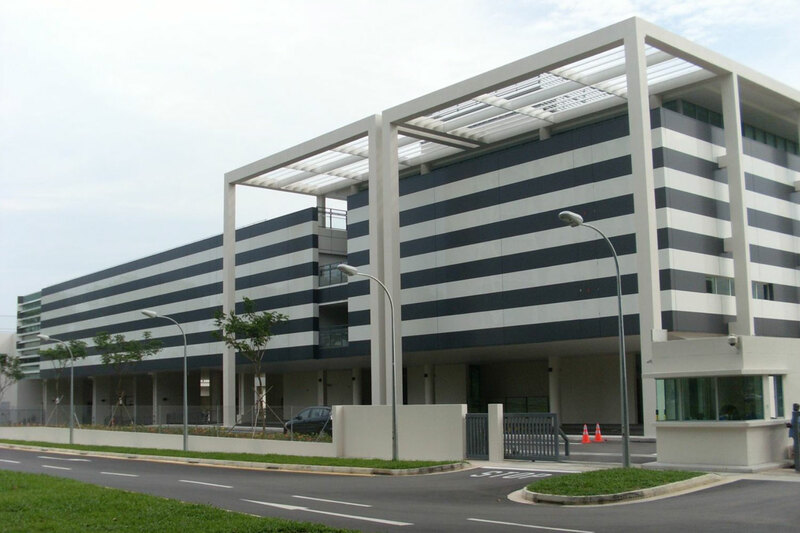 The project was intended to be environmentally friendly and, thus, sustainable to coincide with the school’s intentions of an ‘eco friendly working environment’ ensuring AIS students are in the best environment to exceed the school’s expectations, and their own. ASP’s ultra fix system fits the scope required as it’s made from 97% recycled content and is easily adjusted and maintained.